Owning a car equates to owning up to the responsibilities of keeping both the vehicle and the ones riding in it safe and secure at all times. Auto mechanics are there to take care of engine science while “Locksmith Elgin” is here to cover all your lock security issues. Our acclaimed company is the leading provider of auto locksmith services in the area. We help fortify your vehicle security by adding extra features to keep you safe from theft and other criminal acts that could put your life in danger. 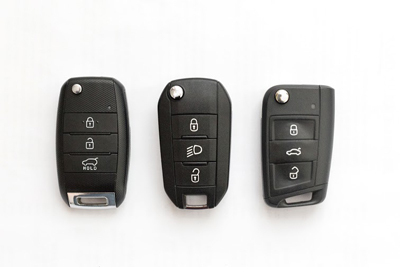 Rely on our company for the resolution of various auto lock and key issues, since we can help you pull out a key that is stuck in the ignition, replace lost or broken keys, and provide lock repair services as needed. 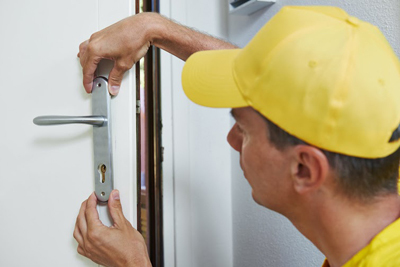 Furthermore, our mobile locksmiths are dependable in resolving a lockout, opening doors, and disabling the missing keys. 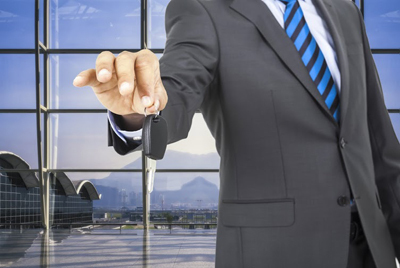 Our company has both the experience and expertise to tackle all types of vehicle lock concerns quickly as a result of being in the business for many years, servicing this city. What kept us afloat is the confidence of customers in exchange of our guarantee to deliver safe and effective solutions in a timely manner. Our technicians are trained to tackle even the most advanced security systems, are they are up-to-date with the latest upgrades in locking technology. We can extract stuck keys and replace them accordingly; repair worn or damaged locks; have a new auto key made right away, remove traces of a forced break-in; and reinforce overall security. Whatever automobile based lock and key requirement you might have, trust our well trained and fully equipped technicians to meet them. Plus, they do not take long to deliver quality services. They work with accuracy and speed, understanding well enough that safety is on the line. Get to know more about our locksmith services. Leave us a note or send us an email. Our customer care specialists will be more than glad to assist you.